I have been digging through my tubs of lipsticks looking for matte shades and I was presented with these lovely lot. 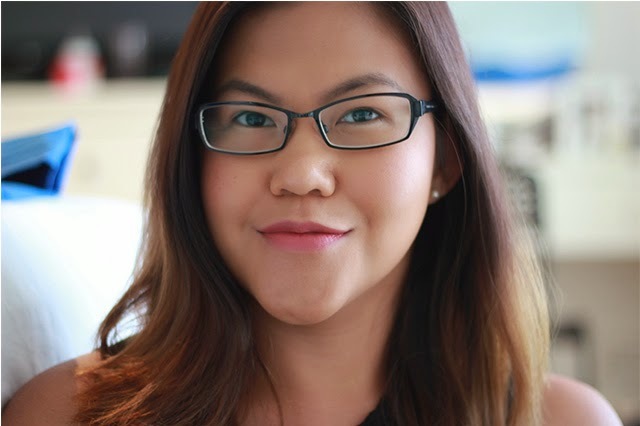 Matte lipsticks made a major come back last year (Autumn season in the Northern Hemisphere). I feel like only now that we, from the Southern Hemisphere have entered our Autumn season that it's coming to a full circle. A lot of matte products are soon to be released here while the rest of world coming to their Spring/Summer will be sporting more of the 70s No Makeup makeup look. Anyway, I love 90s makeup and I love matte lipsticks more. 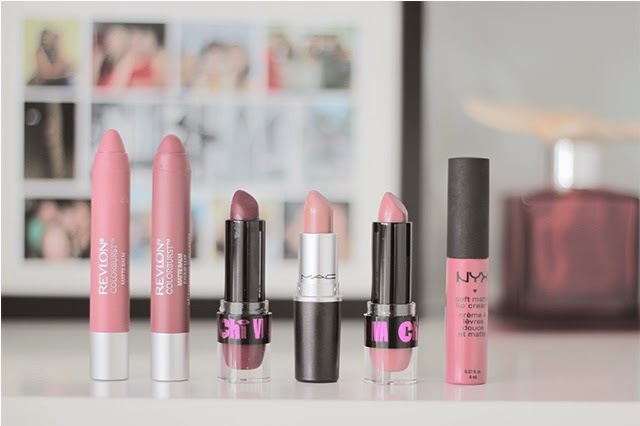 I am way too excited about the drugstore collections that are soon to reach our stores but for now let me introduce you to my Top 6. Confession: I didn't get the chance to do all my photos for this post so we will be discussing matte lipsticks for days. I'll feature 2 lipsticks at a time so we should be done by day 3. Let's start with my current favourite, Ladies and Gents, I present to you - Chi Chi Cosmetics Viva La Diva in Social Climber (AU$18.95) - Link! Viva La Diva Matte range is one of the creamiest and most pigmented lipstick range in this price tag and I am all for it. 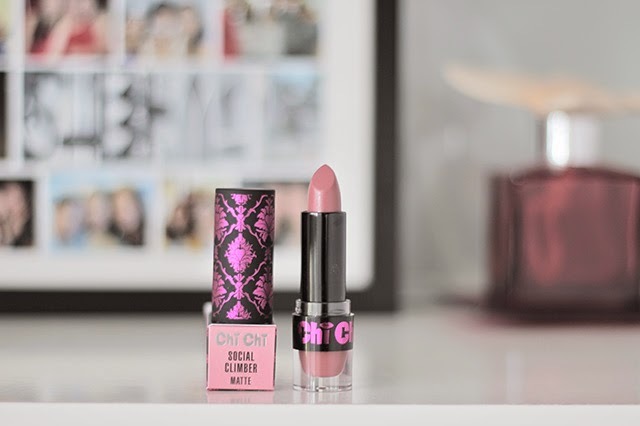 I am going to declare it now and use the overused and possibly the number 1 enabling statement that will make you want to get this lipstick (now), this shade is my lips but better and possibly the most flattering matte pink lipstick I own. Brows: Anastasia Dip Brow Pomade - still not sure about this. Blog post to come. 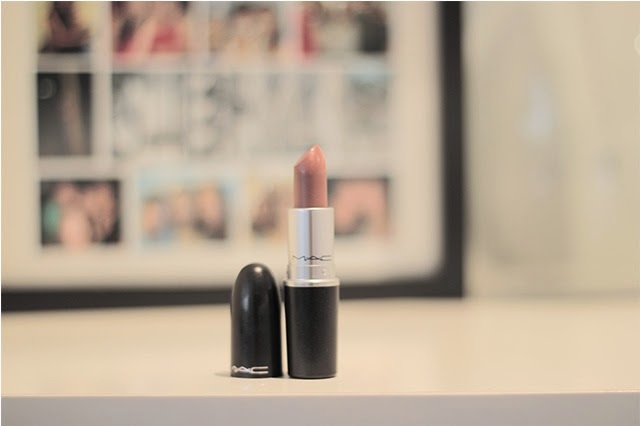 My next favourite is MAC Velvet Teddy which I already talked about here - Link! - so I won't bore you anymore and add more rambles to a known fact that I love the shade. I will leave you some photos though for your viewing pleasure. 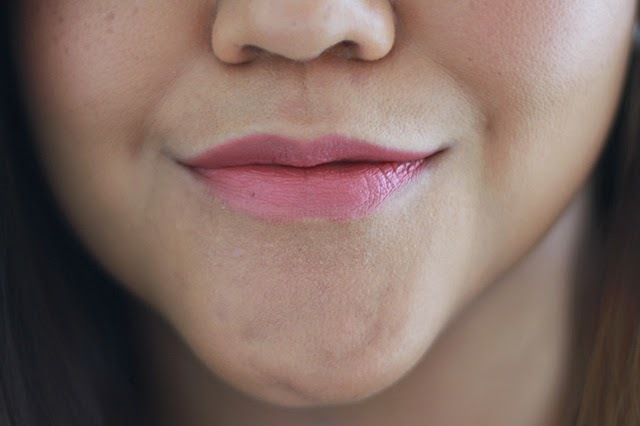 I find that having lip swatches on a blog post is better than having just the normal swatches on the hand/arm. In case you're wondering, I do prep my lips with Nuxe Reve de Miel balm to make sure I don't have dry/flaky lips. 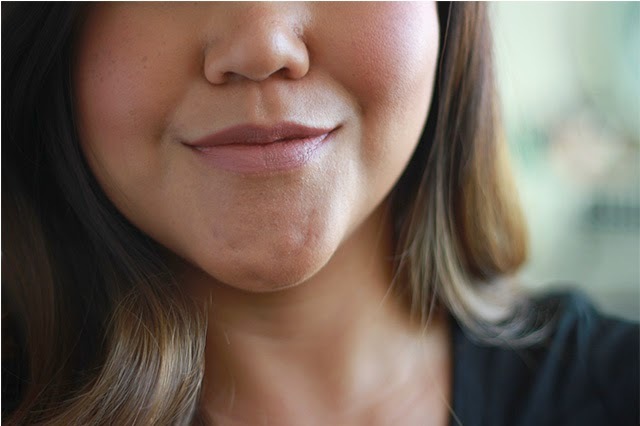 You can read about my love for the said balm here - Link! So that's it for this post. I'll speak to you about the other 2 tomorrow!